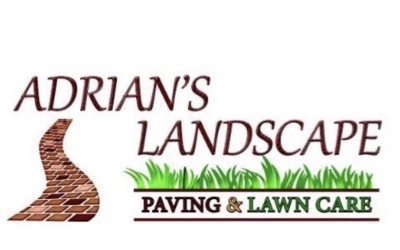 Adrian's Landscape has been delivering quality and affordable landscaping services to Mundelein, Illinois, and its nearby areas, for over 15 years. With our vast knowledge and expertise in the fields of hardscaping and landscaping, our stakeholders have made us one of their trusted partners because of our drought-tolerant landscapes. We cherish the trust of our customers, which is why we continue to develop our landscaping maintenance techniques and services, as well as training our landscaping professionals and staff in upholding positive work ethics. With our dedication and service-oriented principles, rest assured that your lawn is in good hands. Our mission is to provide the best quality of services accompanied with affordability and unique outdoor living spaces. Our team makes sure that our materials are updated every year in order to produce outputs that will definitely meet your expectations. Along with this, we also view ourselves as stewards of the environment. While the quality of work is important, we also take into account its effects with the environment. If it is not environment-friendly, then we will not hesitate to abolish it. Adrian's Landscape is not only a business but a community developer. Our strong relationship with our life-long partners and also with our stakeholders enables us to integrate our ideas on landscaping with community participation and environmental preservation.